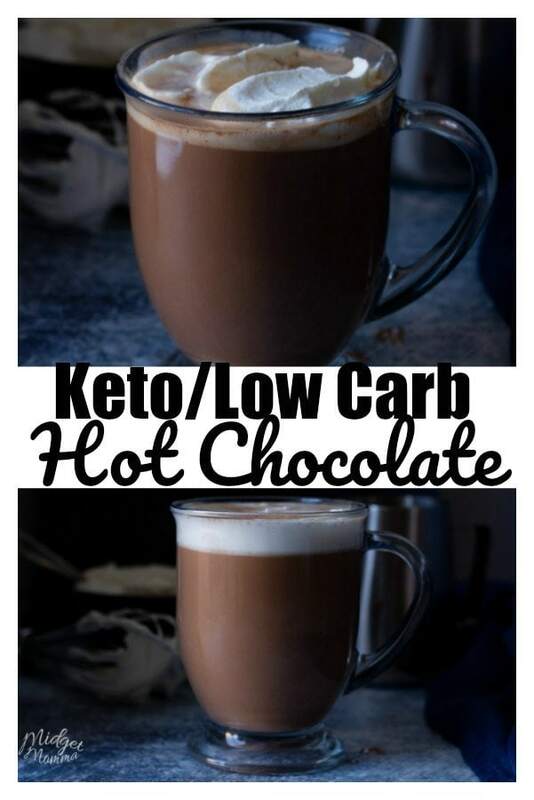 Keto Keto hot Chocolate! The perfect cold weather comfort food drink that everyone wants to drink when it is cold outside! 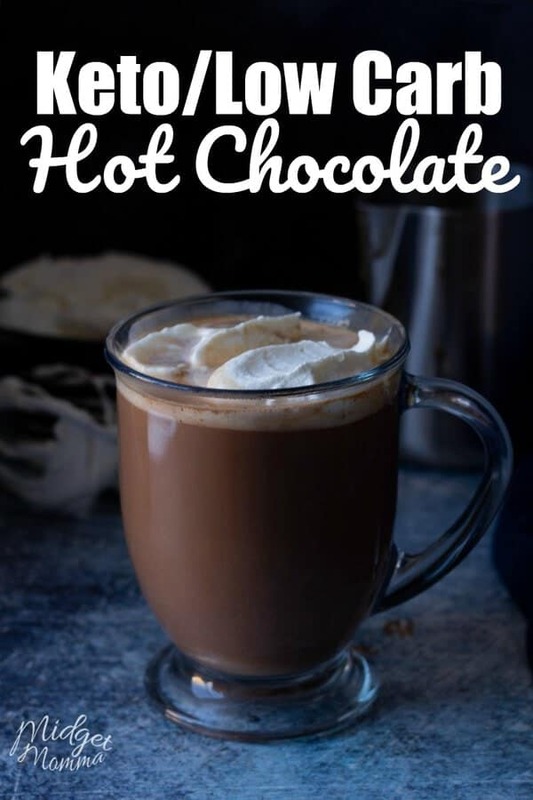 It is getting cold outside and the perfect way to warm up is with a nice hot cup of Keto Hot Chocolate. If you stick to a Low Carb diet you might think you are out of luck. 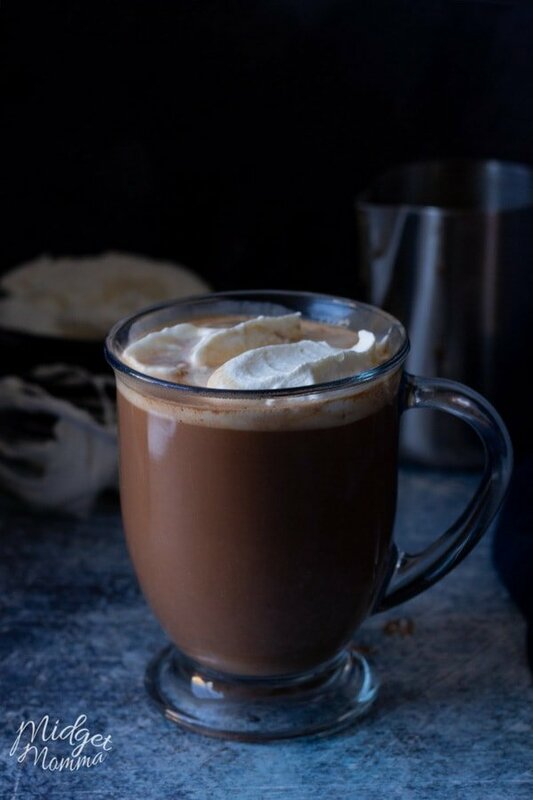 I am happy to say that this Low Carb hot chocolate recipe is going to be your favorite! If you are looking for a sugar free hot chocolate that actually tastes like hot chocolate you love then you are going to love this Keto Hot Chocolate! This sugar free hot chocolate has all the flavors of a carb loaded hot chocolate except the carbs and sugar! 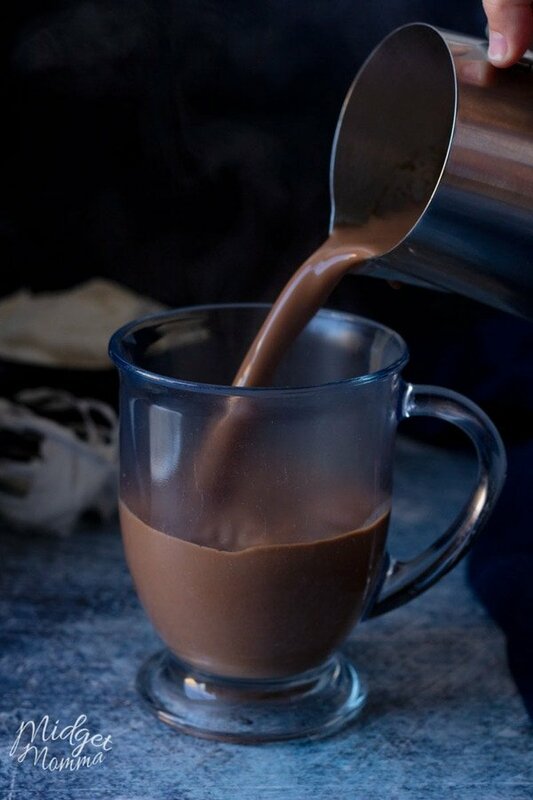 As much as I love going to Starbucks to grab a hot coffee drink, I also love to grab a hot chocolate from time to time. While there are plenty of low carb Starbucks drink options there is not a low carb hot chocolate to grab at Starbucks. So I had to come up with my own, which I do at times pour into a travel mug and bring with me when I go out. 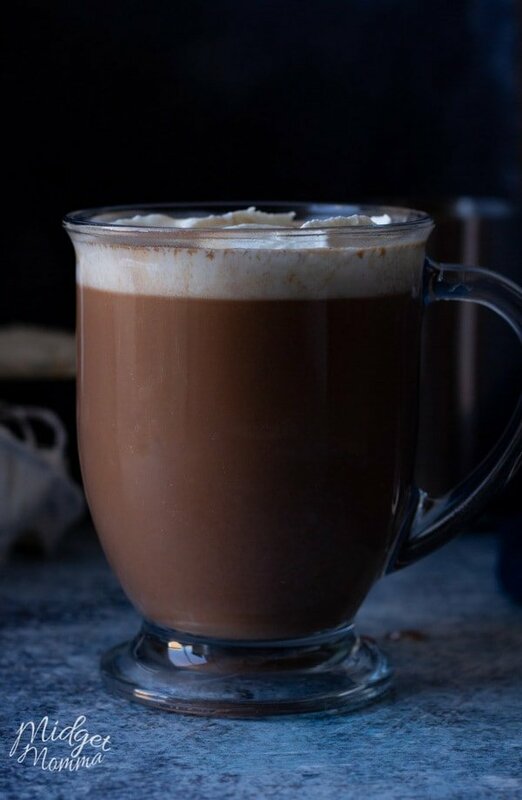 If you are wanting to spice things up a bit, you can make this low carb hot chocolate into low carb Mexican hot chocolate by adding a pinch of cayenne pepper, cinnamon and nutmeg! You can also use sugar free syrups to change up the flavors, there are so many different flavors you can make by adding a splash of sugar free syrup! Add Sugar Free Peppermint Bark Syrup or Torani Sugar Free Peppermint Syrup for a Peppermint Keto Hot Chocolate. Add some Sugar free Salted Caramel syrup for a Low Carb Salted Caramel Hot Chocolate. Add Torani Sugar Free Coconut Syrup for a Low Carb Coconut Hot Chocolate. Add Torani SugarFree Classic Caramel Syrup for a Low Carb Caramel Hot Chocolate. For this recipe I used granual pyure stevia, however you can use your favorite low carb sweetener that you have on hand. Lakanto Monkfruit (Get 20% off when you use coupon code MIDGETMOMMA) and Swerve are the other 2 low carb sweeteners that I use in my house. 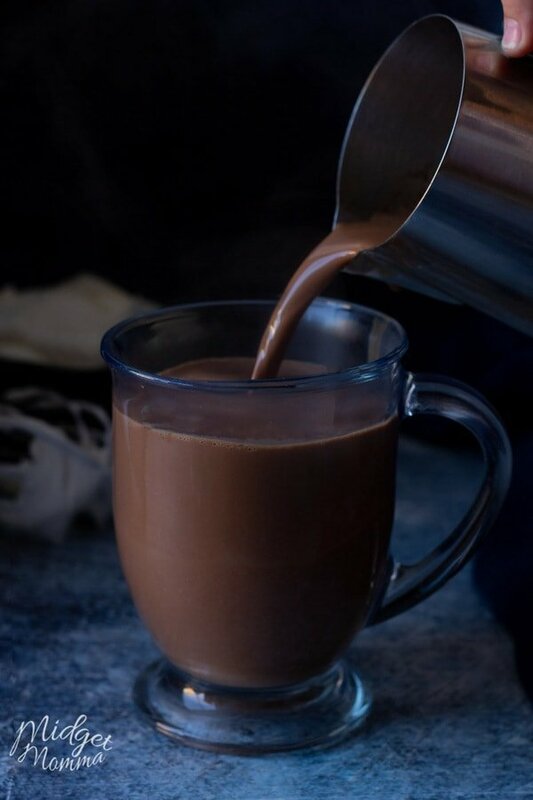 This Low Carb Hot Chocolate is the perfect cold weather comfort drink. 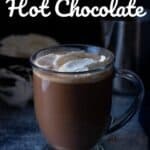 On a cold day you will find this Keto Hot Chocolate is just what you need with out all the carbs and sugar! In a medium saucepot on medium heat whisk together the cocoa powder and stevia, making sure to break up any lumps. Slowly whisk in the heavy cream and almond milk to the mixture, constantly stirring until all the liquid is added. Remove the chocolate from the heat and add in the vanilla extract. Top with some whipped cream and enjoy! 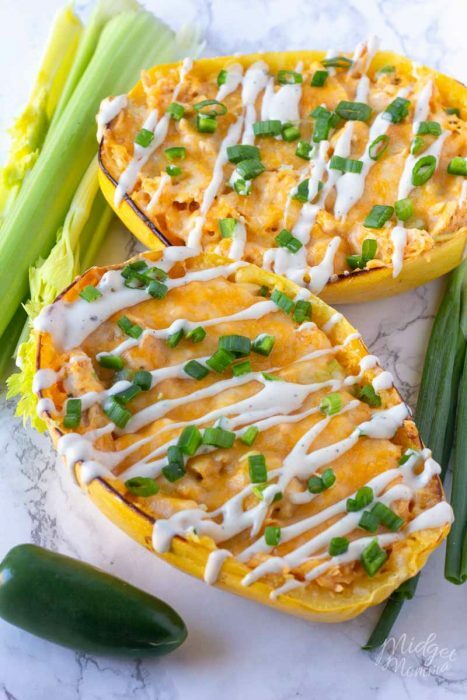 If you are new to Keto then here are some helpful posts! If you are worried about the grocery budget, be sure to check out Keto on a Budget for some helpful money saving tips! If you are planning on a trip to Disney, make sure you check out How to Eat Keto At Disney for lots of meal ideas that are Keto Friendly in the Disney Theme parks! 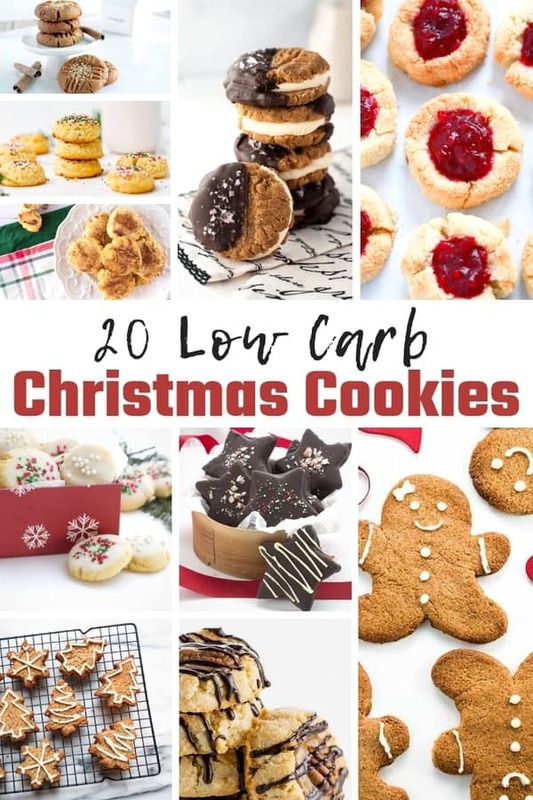 Make sure you snag the FREE Keto Cookbooks too! They will help with getting ideas for meals ? 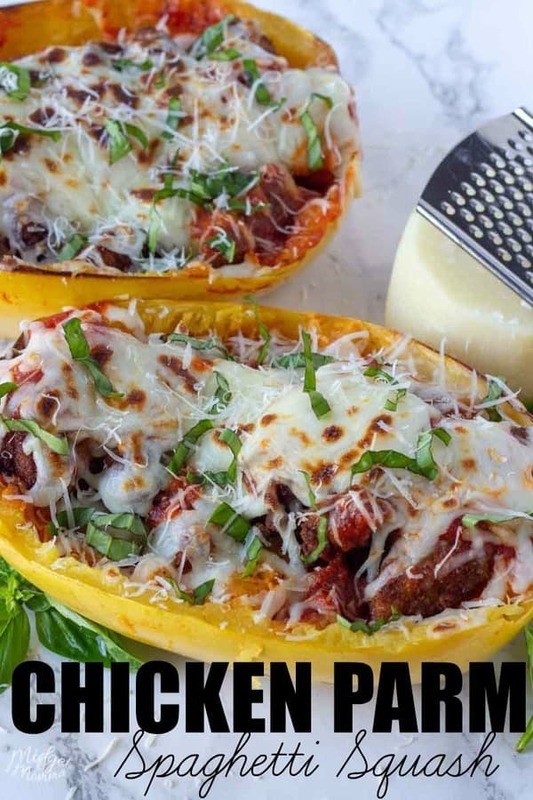 More Recipes you will LOVE!